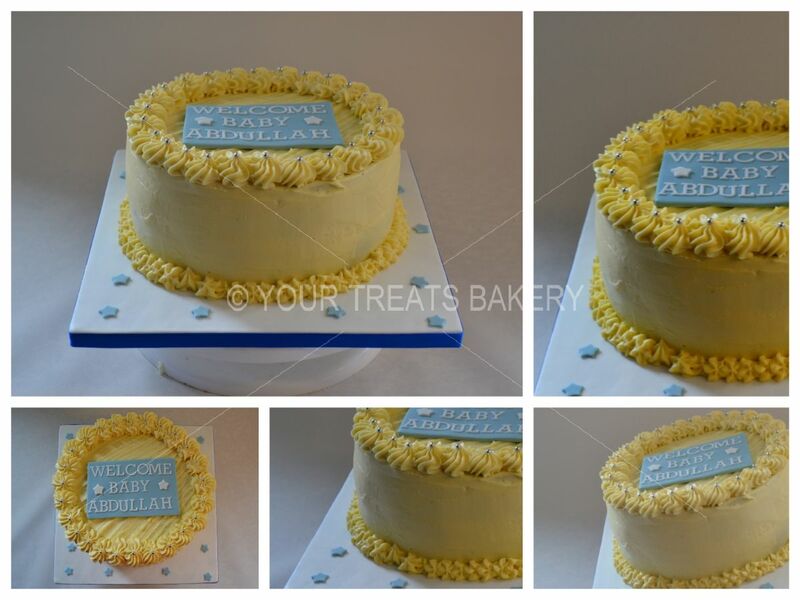 Gold Elegance Buttercream Delight Cake is made by the Your Treats Bakery Team. 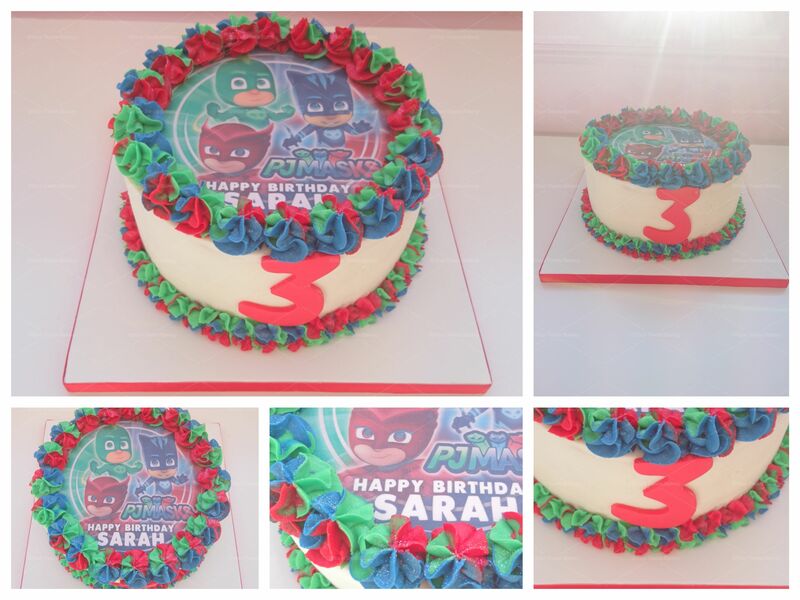 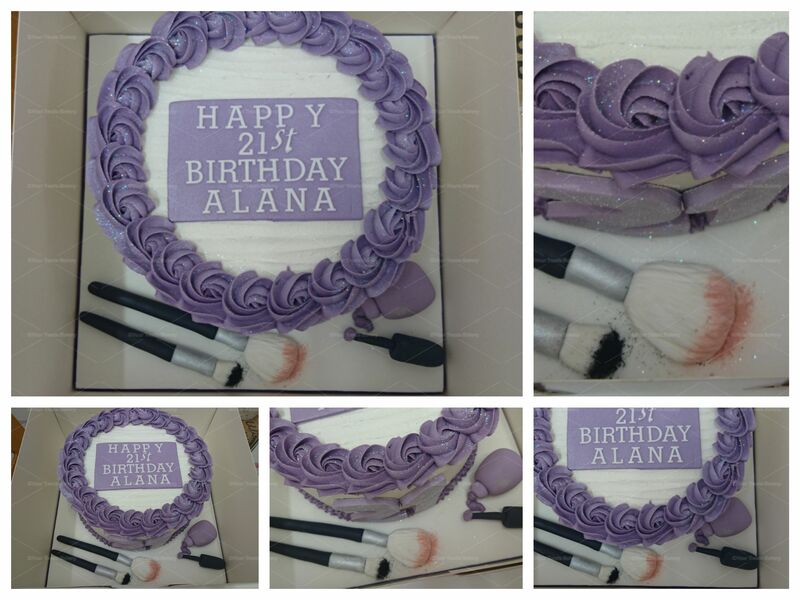 A cake we enjoyed making for our customer, who enjoyed also. 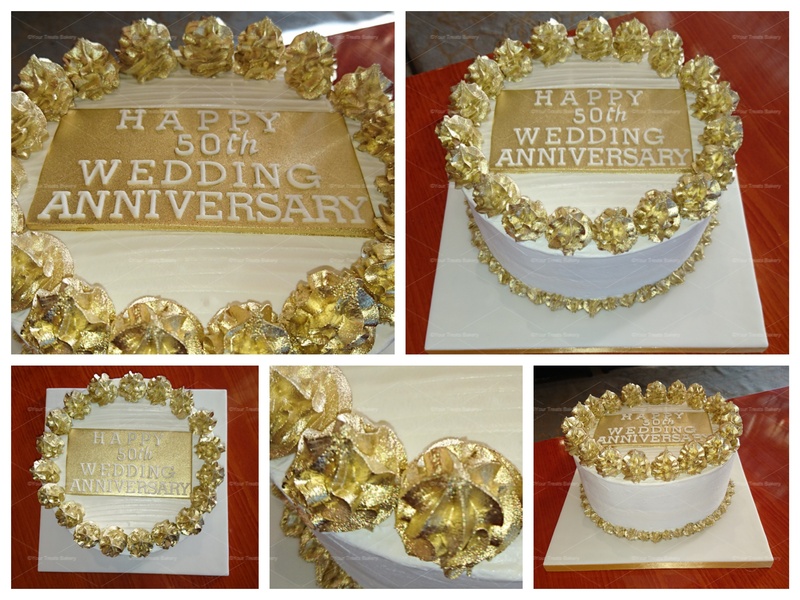 Gold Elegance Buttercream Delight Cake made by Your Treats Bakery – Find out more at www.yourtreats.co.uk or see more at our gallery here.